Enjoy wine and cheese in a relaxed setting while watching Maestro Love’s interpretation unfold with our talented musicians. 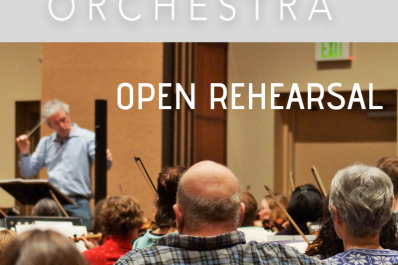 This is not just a run-through just before the concert – this is a real working rehearsal in the middle of the process of putting the concert together, mistakes and all! 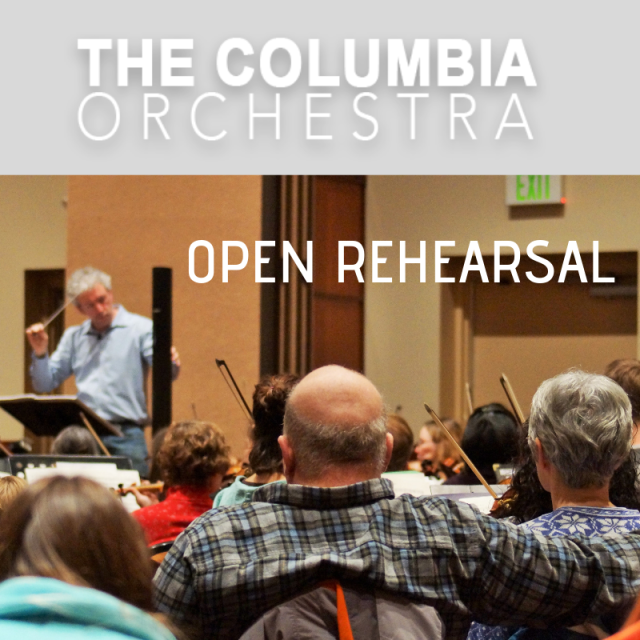 Rehearsal starts at 7:30 pm and you can mingle with orchestra musicians at their break at about 8:30. The entire rehearsal lasts 7:30-10:00; you can come and go as you like. These are fun, interesting special events even if you don't know anything about music! We hope you’ll join us!